Our wedding Party Bus will look great in wedding photos – impress your family and friends with a stretch wedding Party Bus. Rental Party Bus accommodates all your bridesmaids or groomsmen or your whole wedding party. We offer cheap rates for Party Bus. 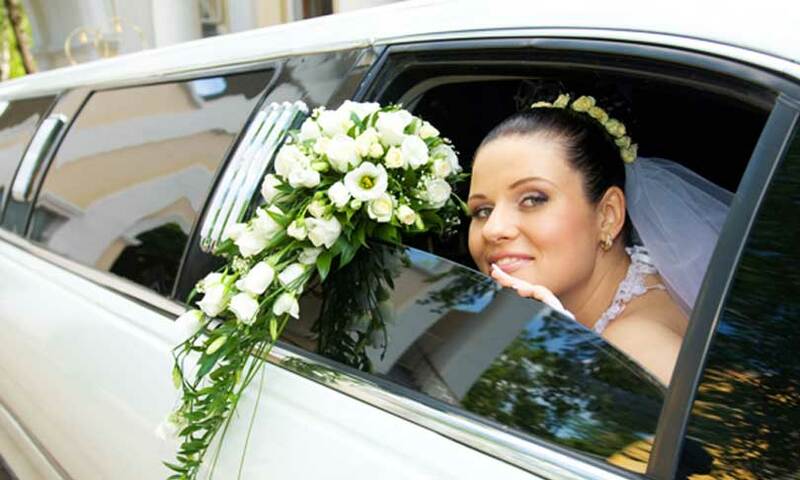 Let us provide this service to transport your bridal party to your special day. You can’t go wrong when you rent a Party Bus for your wedding – the most important day to every bride. Make sure you and your guests get to the event on time when you rent a Party Bus. The Party Bus service should reflect your classic style and good taste. Party Bus rental is easy, safe and secure. Need to pickup or drop-off your guests or in-laws from the airport on your special day? Don’t worry about calling a taxi or shuttle (which cost much more than a sedan) – Have our driver pickup or drop-off in style with a black car sedan. Use our luxury sedan as wedding transportation for your friends and family to and from the airport, LAX, Burbank Airport, Bob Hope Airport. Our professional chauffeurs arrived in a suit and are courteous to all guests.